Medieval outerwears always have a fascination that impresses and blows everyone’s minds especially at costume events. 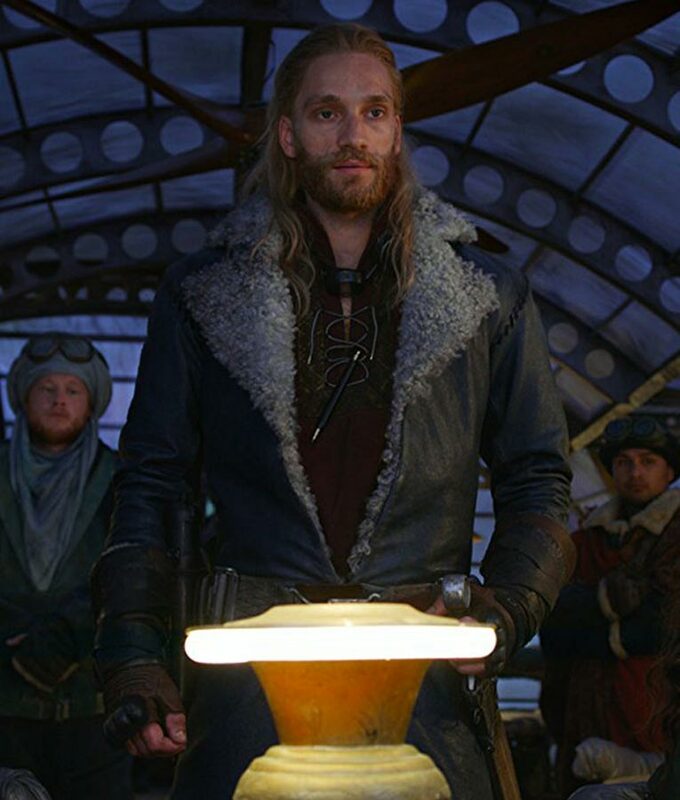 If you are looking for attires to support your demands for a new outlook then purchasing this Leifur Sigurdarson Mortal Engines Coat will be ideal. It is made from real leather in grey while having shearling fur lined inside that can also be seen on the collar. The sleeves have a simple design with the open hem cuffs. However, the front doesn’t have any buttons or zips, keeping the authentic look to be an open style coat. 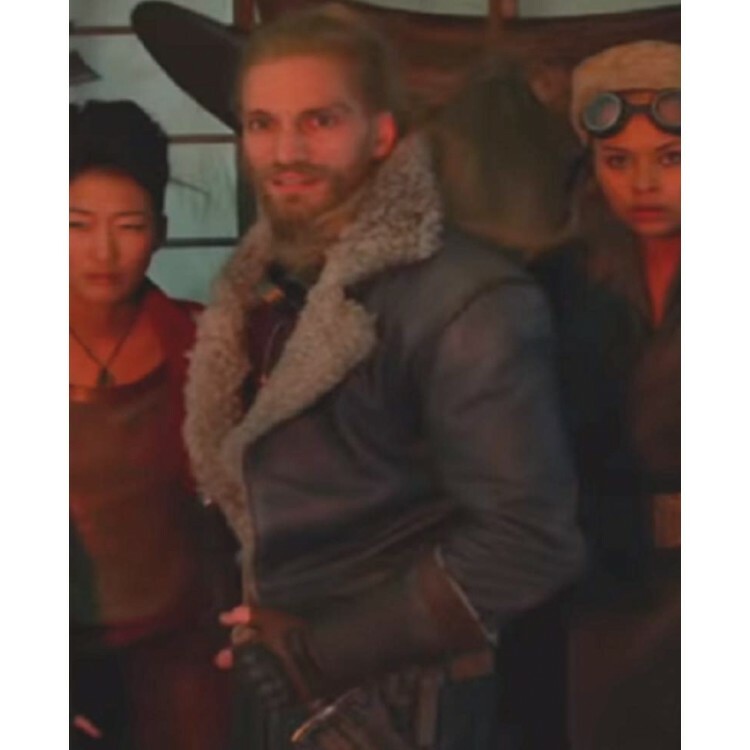 Are you ready to be like Leifur Sigurdarson and wear this as he did in Mortal Engines?